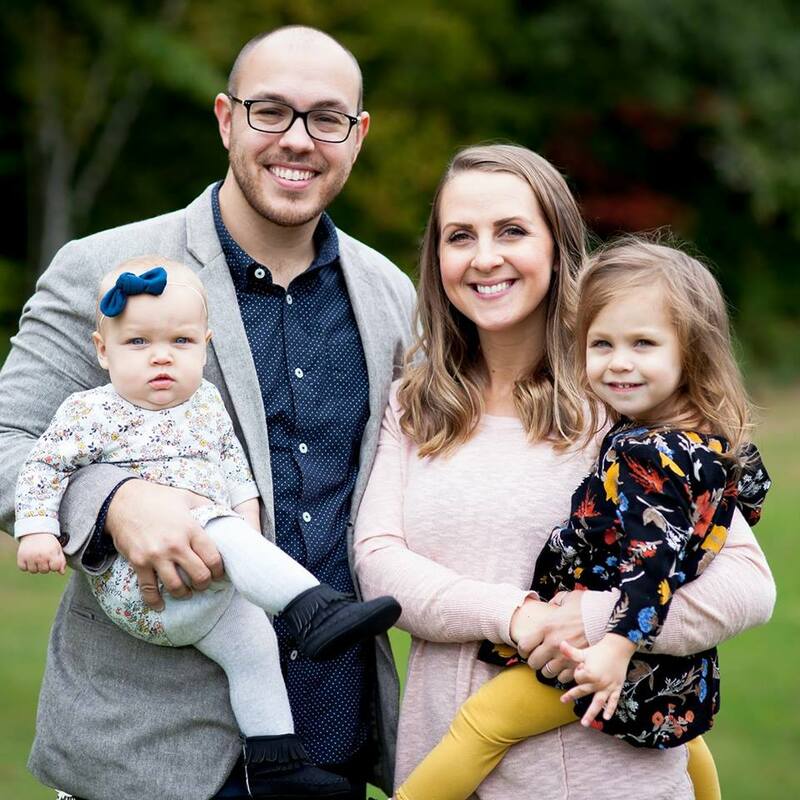 Jamie Dickson and his wife Shannon are pastors of Kingdom Life Church in Oakland, Maine and Regional Directors of the Burn 24/7. When Jamie was 18 he experienced an outpouring of the Holy Spirit in his public high school. From that his ministry began. Since then, Kingdom Life Church has grown into a multi-generational church expression. In addition to the local church, the Dickson's minister nationally and internationally planting houses of prayer, equipping the saints, and strengthening leaders with a message of hope and supernatural faith. Jamie’s life is one that has been marked by encounters in the presence of God. His message is rooted in his personal intimacy with the Lord Jesus. His heart’s desire is to see revival and awakening sweep across the nations of the earth and for the Body of Christ to arise in the power of the Holy Spirit.